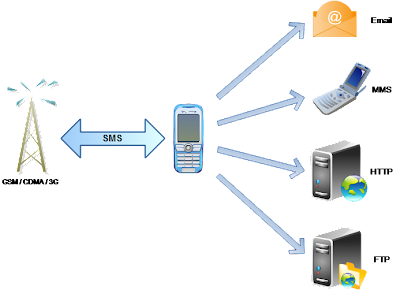 Sms 2 Web is a bridge which connects short message (SMS) to Internet. With Sms 2 Web people can access short message anywhere through Internet. For web site owners, they can easily integrate sms functionality to their web sites with the application. Sms 2 Web (previously named Sms2Email) is application for S60 phones. This application can record all sms traffic in real time on its hosting phone, and transfer sms record to user desired target place. 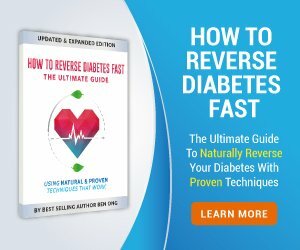 The target place can be email addresses, phone numbers, web sites or FTP servers. SMS get uploaded in a endless loop in HTTP mode.